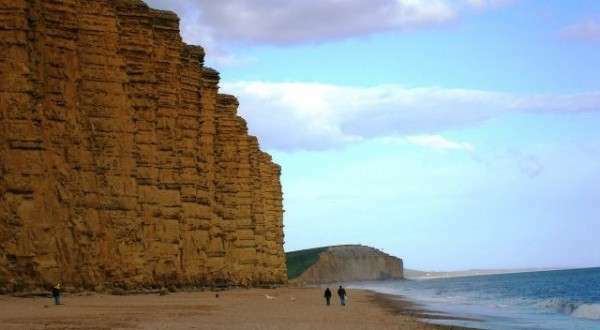 Self Catering Holiday Cottages in Dorset near the Jurassic Coast and Weymouth. Self Catering Holiday Cottages near Weymouth and the West Dorset Coast. Welcome to Character Farm Cottages, seven self catering holiday cottages sitting on our beautiful farm located on the Dorset coast near the towns of Weymouth and Dorchester. We run the holiday cottages as a family business and pride ourselves on providing that extra personal touch and excellent hospitality. The holiday cottages vary in size from small and cosy one bedroom homes, ideal for a secluded romantic break to the largest with five bedrooms which can sleep nine, perfect for large families or a group get-together. All four star rated by the English Tourist Board, the farm holiday cottages are well maintained and equipped to a high standard. 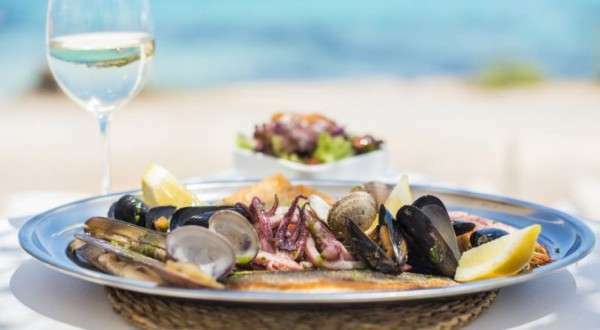 We have been in the self catering holiday business for over 30 years with many of our guests returning year after year so you can book with complete confidence. We are near some of the main attractions in Dorset and only a mile away from the Chesil Beach and the Fleet, part of the Jurassic World Heritage Site, which can be seen from most of the farm. 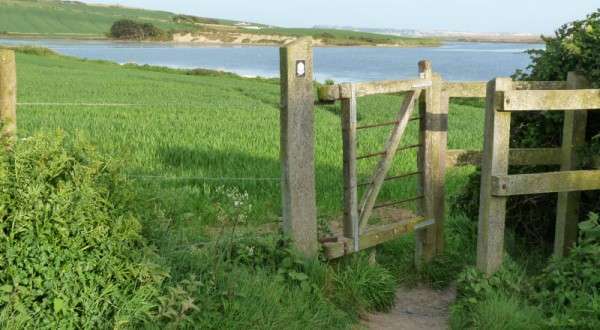 You are spoilt for beautiful walks across our farmland, down to The Fleet and you are able to join the South West Coastal Footpath which runs through the farm. The town of Weymouth with it's lovely safe and sandy beach and Abbotsbury, famous for the historic Swannery and unique Sub-Tropical Gardens, are only a short distance away. Go back to the basics and enjoy a therapeutic break that needn’t cost the earth. We are surrounded by the sea, coastline, hills, streams, meadows and woods. Enjoy the great outdoors and switch off from the stresses of life. Click here to view our seven Self Catering Holiday Cottages.